Upsurge your sales by providing particular suggestion when a customer buys a specific product. 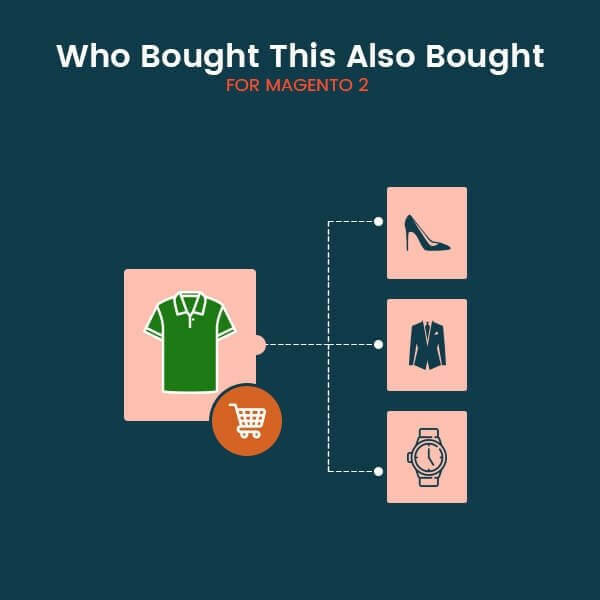 When a product is purchased, the customer gets a suggestion in the form of “who bought this also bought.” This is done by enabling Magento 2 Who bought this also bought extension. Depending on the status of the order that was registered after the previous purchase, the suggested products will be displayed on the product page, the category page and the shopping cart with multiple options. Thus, this expansion not only contributes to increasing the sale of your business but also to the satisfaction of your customers. If you use this extension when customers buy products on your site, some products will appear to help you increase your orders. 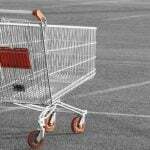 If you suggest related products, they will buy more. This increases your business revenue and increases the usability for your customers. Enable/ disable the extension loop. Magento 2 Who bought this also bought extension enables you to set a loop which will help to customize the extension as per your preferences. Set Block position and layout. According to the layout of your e-com website, you can also manage the position and layout of the product suggestions block. 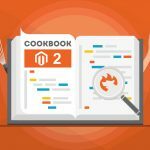 Thus, you can ensure that the ‘Magento 2 frequently bought together’ is in sync with your website. This will give a soothing experience to the user and will enhance the customer satisfaction. Set Random product list if there is nothing to show. 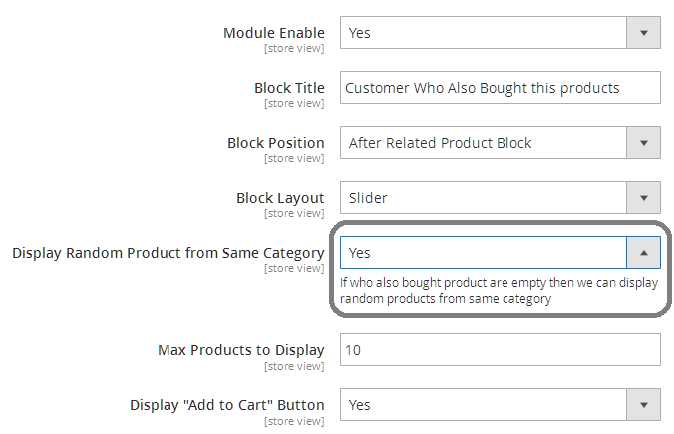 In case you don’t have the relevant information required for displaying product suggestions according to ‘people who bought this also bought’, still Magento 2 customers also bought extension can help you. When you select the relevant option, the extension displays random products from the same product category to display in this product suggestion block. 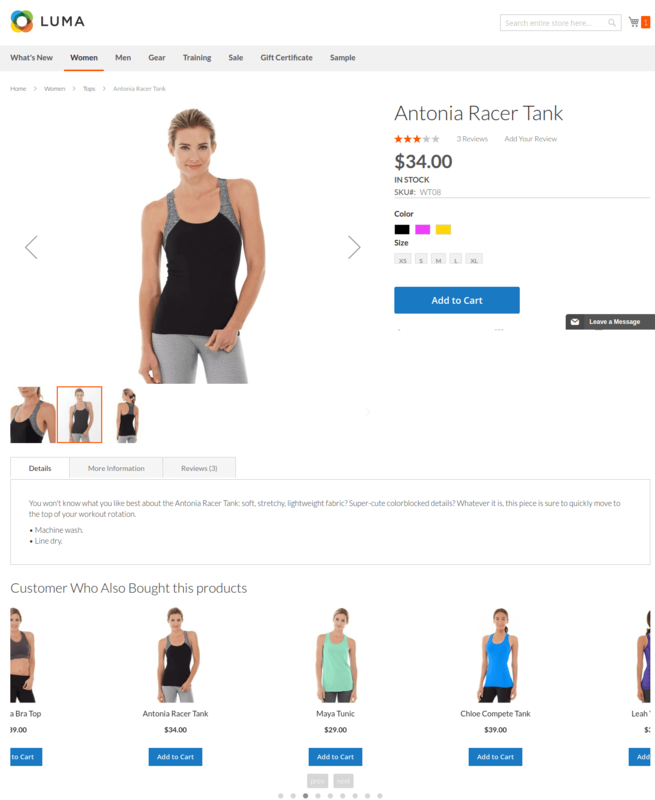 Magento 2 Who bought this also bought extension also enable or disable the ‘add to cart’ button for these products displayed in the suggestion block. 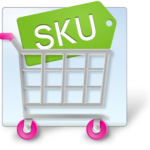 With the help of this button, the customer can directly add the product to the cart. 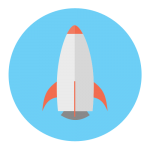 Customise the product suggestion process according to your marketing strategies. Display random product from the same category in the absence of information. Enable/ Disable the features of the extension of the website. Choose the position of the block containing suggestions. Choose the layout of the product suggestion block. Add or Remove the ‘Add to cart button. Imagine that you own an online store that sells high-tech gadgets and that a visitor goes through. Quickly he finds an amazing Smart-phone and decides to continue with this phone and leave your site and not notice other things. Later he looks for a Cover for the phone and visits another website. But there he buys a cover, headphone, and other accessories and by doing that he finds that site amazing and add it to his favorites. Now the question is, what does that site uses which you don’t? The answer is very simple, they use “Customer who bought this also bought” extension, which is the reason behind that success.